Este o varianta diferita a scannerului 3650. 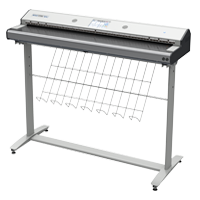 Cu un cradle unic SMA Scanmaster 0 4838, acesta poate fi utilizat ca scaner de carte A1, scaner de carte A0 sau un scaner flatbed A0. Singurul echipament din industrie ce poate realiza simultan toate aceste cerinte. Suportul de carte motorizat are o autonomie de 35 cm. În mod alternativ echipamentul SMA SCANMASTER 0 4838 poate fi upgradeat la scanare automata cu bratul motorizat. Daca credeati ca 3650 e rapid, asteptati sa vedeti modelul 4838. 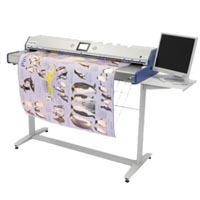 SMA Scanmaster 4838, prin dispunerea diferita si capul diferit de scanare, are o viteza cu 30 la suta mai mare ca si modelul 3650. Nu veti intalni o alegere mai buna pentru echipament de scanare a documentelor de arhiva. Ca dovada, arhivele tarilor nordice au comandat un astfel de echipament inca dinainte de lansarea lui oficiala. Viteza si usurinta in manipulare fac din acest echipament visul oricarui operator de scanare. The SMA ScanMaster 0 4838 is the reworked version of the SMA ScanMaster 0 3650. 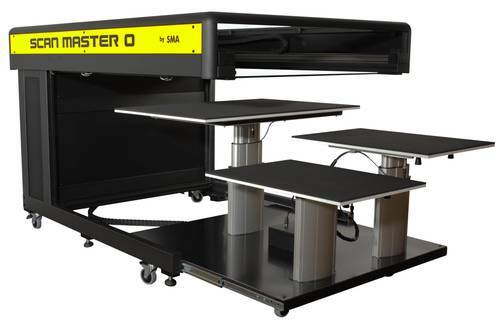 The replacement of the scanning head with a wider one combined with the head displacement change, have led to an increase of 30% in speed and general productivity. You just can’t imagine how quickly those large documents are being scanned. For this and the below reasons, this machine is an operator dream, enabling him to achieve good throughputs and generallya good productivity. 2. 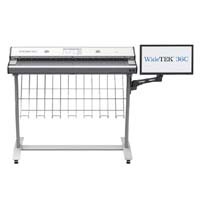 The scanner uses an interior light when scanning, which is hardly visible with the naked eye. Therefore, the operator will not suffer from fatigue during long working hours. 3. Less fatigue and more work when it comes to the semi automatic scanning mode, in which the operator only has to flip the page. 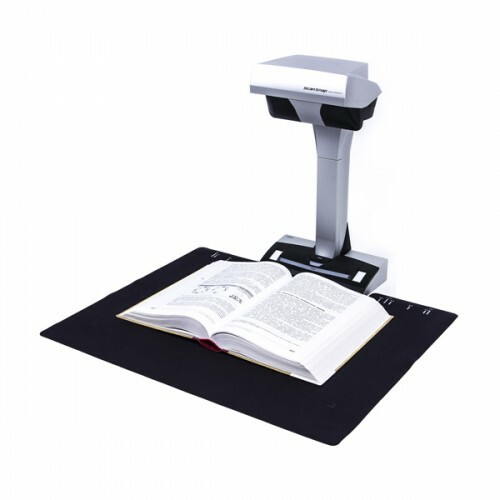 We offer a semi automatic motorised cradle to move the book up and down through the scanning process.